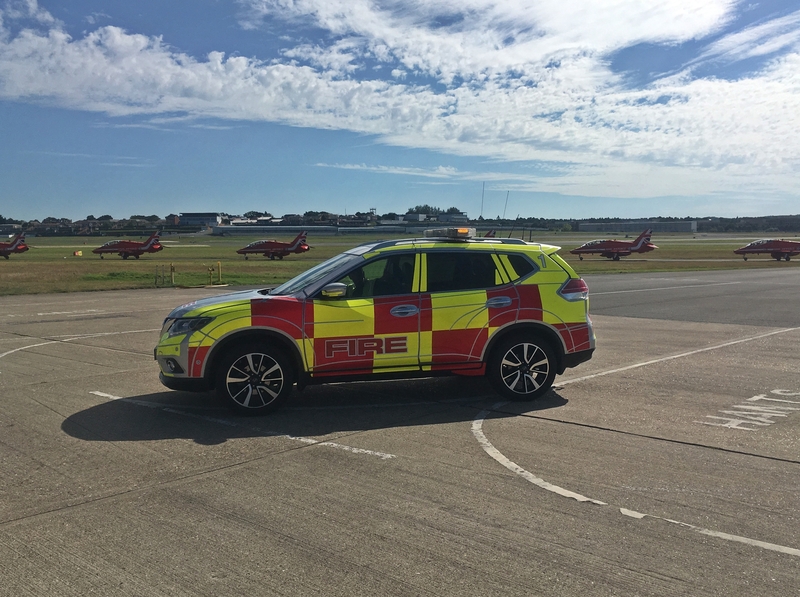 Military, hostile, disaster areas or any other higher risk location will be quoted for on a project by project basis due to additional insurance and equipment/tool transit. 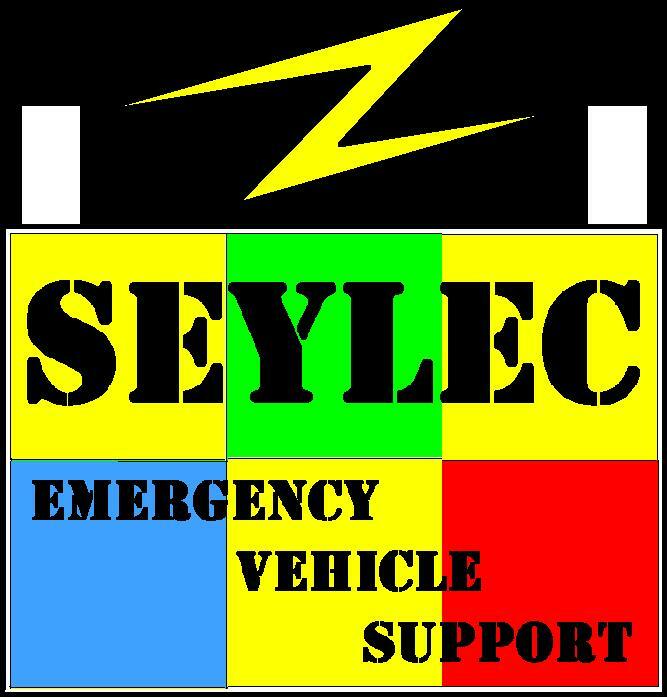 Free site visit for warranty work to Seylec installed vehicles, return to base warranty on component only supply. Free telephone support to all Seylec customers.